Anna Pascoe has been appointed BID Camborne’s new manager. Born and bred in the town, Pascoe is a successful business planner. As well as founding her own company, Make Me A Plan, she has previously worked the length and breadth of the county, with St Austell-based Ocean Housing and Cornish Orchards, just outside of Looe. 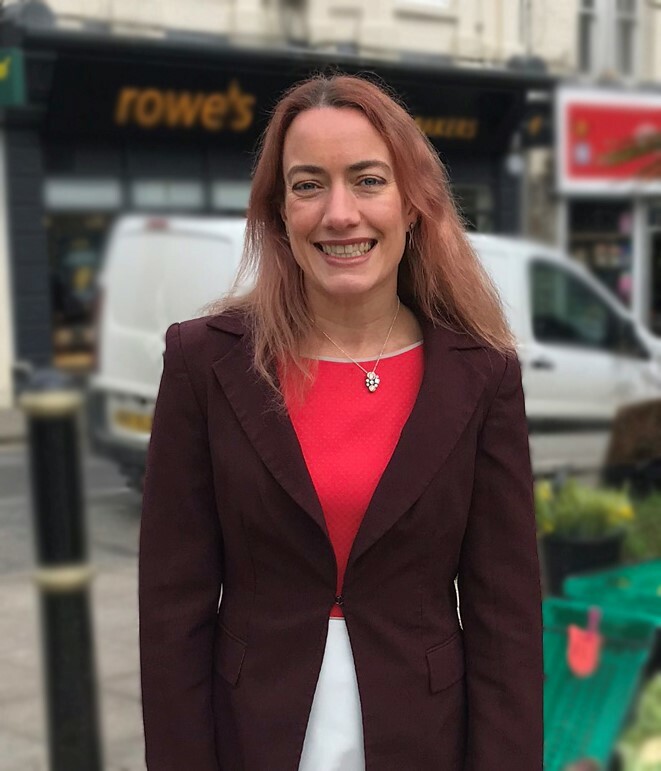 The former Camborne Science and International Academy pupil, who went on to a do a degree at the University of Southampton, says she is delighted to have the opportunity of continuing to implement the business plan that the BID team has put in place until 2022. Anna is taking over from Mel Martin, who has been in post for nearly seven years. “Mel has worked really hard for Camborne businesses and masterminded some significant improvements,” said chair of BID Camborne, Sharron Lipscombe-Manley. “Thanks to her, the website has become an engaging, dynamic source of information and the town and Christmas guides have really helped put Camborne on the visitor map.